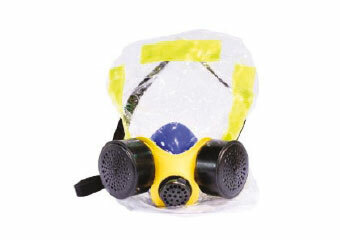 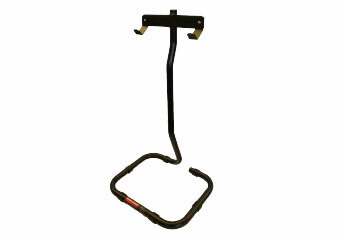 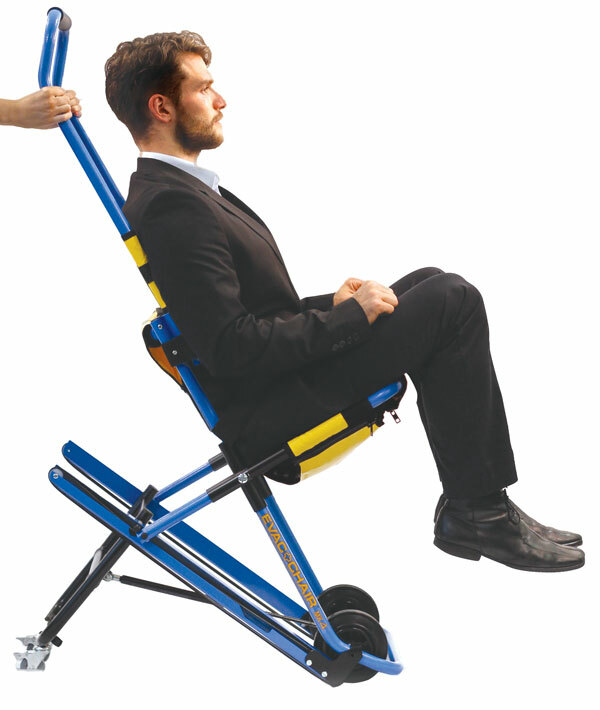 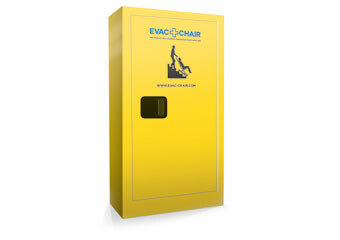 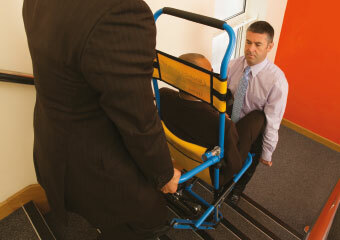 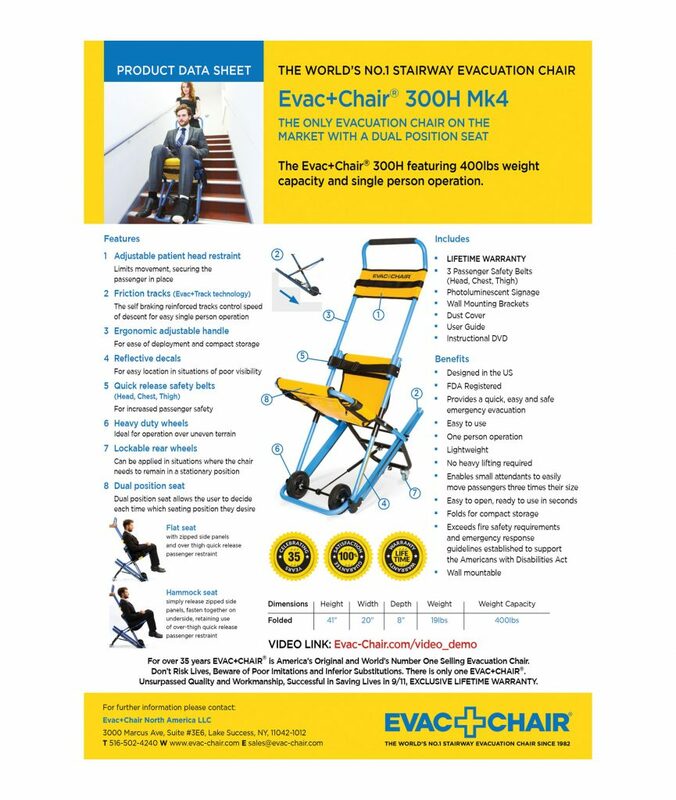 The Evac+Chair® 300H featuring 400lbs weight capacity and single person operation. 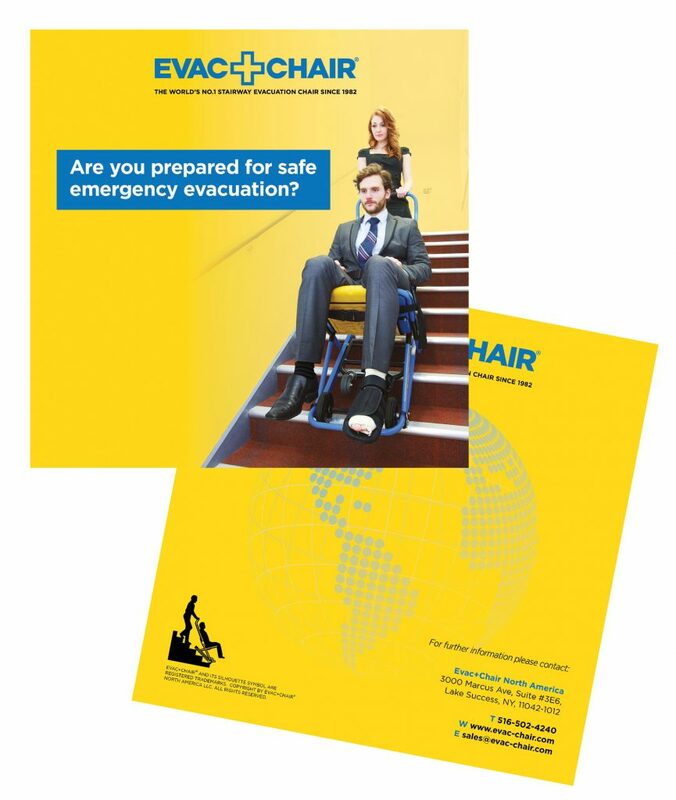 The EVAC+CHAIR® 300H (MK4) is a highly innovative emergency stair chair solution that permits the safe egress of mobility impaired persons from a building in the event of an emergency or evacuation. 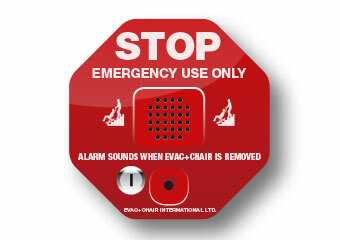 Whether it’s a fire, a tornado, or even a simple power outage, it’s not safe to use an elevator when conditions are critical. We have the perfect solution! 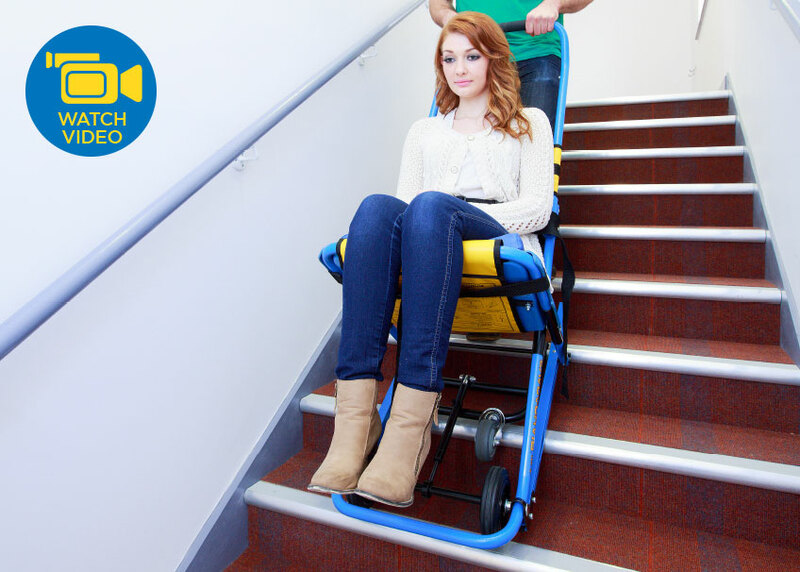 This lightweight emergency stair chair model weighs in at only 19lbs and safely transports patients who may not be able to go up or down the stairs on their own. 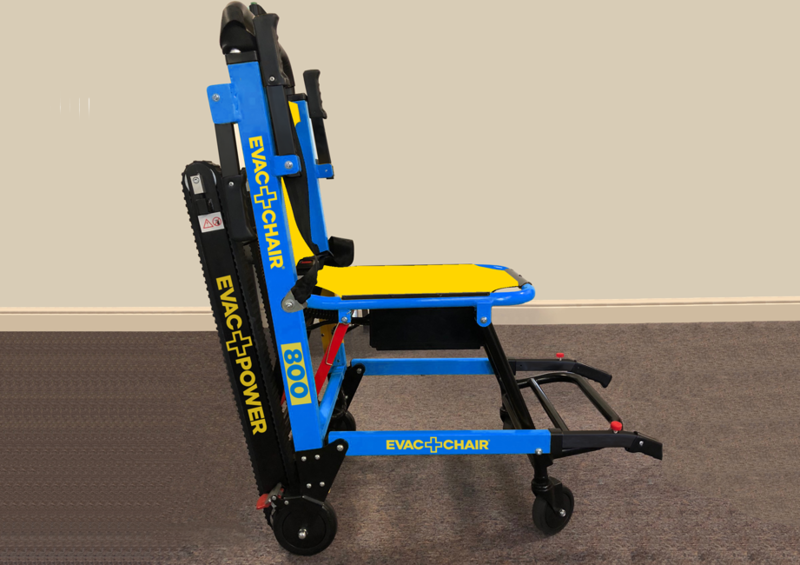 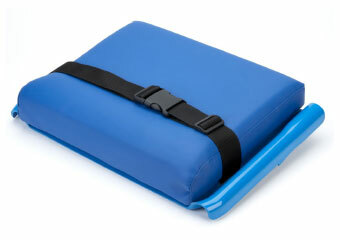 Designed for single-person operation, the EVAC+CHAIR® 300H features a 400lb. 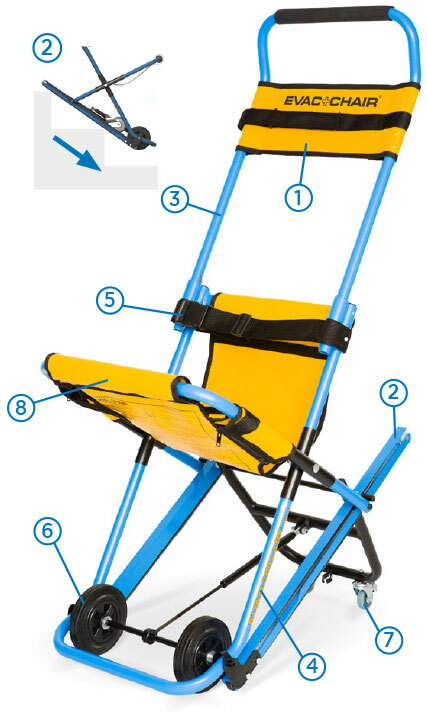 weight capacity, a dual-position seat, and a blue powder coated textured finish with a contrasting fire retardant yellow hammock.